Lewisham Council have approved plans for a new cinema in the heart of Catford. food court showcasing local independent food vendors. The venue will also support the local creative community by offering artists’ workspace, teaching rooms and exhibition space. It will be the first commercial multi-screen cinema in the borough for nearly 20 years. 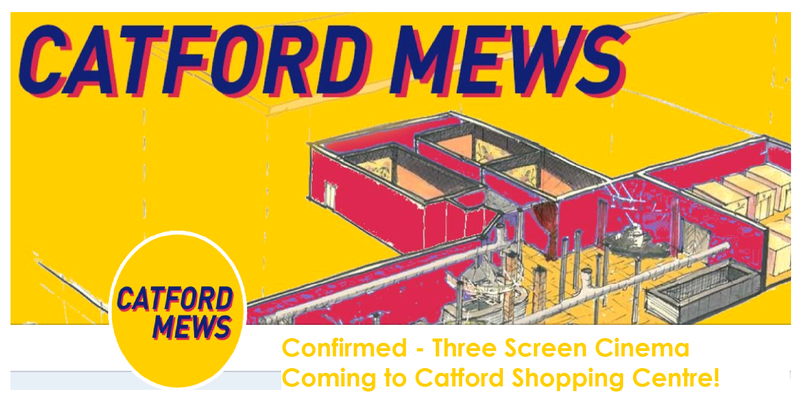 Preston Benson, founder of the Really Local Group, said: ‘We are delighted to announce our plans for the new Catford Mews. For decades the residents of Catford and the wider area have been underserved with respect to leisure offerings and this motivated us to launch this new multi-functional space. Redevelopment on the site is expected to start in October 2018 and be completed by May 2019.